Rooted deep within the American string-band tradition, Lavender Blue brings a sound that is both familiar and fresh. Tight vocal harmonies, poetic song writing, and flashy fiddle playing blend within the ranks of this six-piece ensemble. 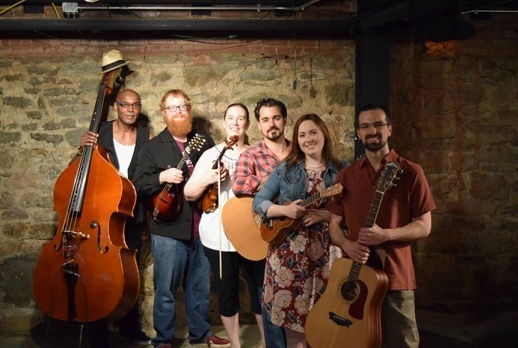 Clever and playful at one moment and profoundly spiritual the next, Lavender Blue is a continuation of the musical echoes that have resonated throughout the Appalachian hills for centuries.